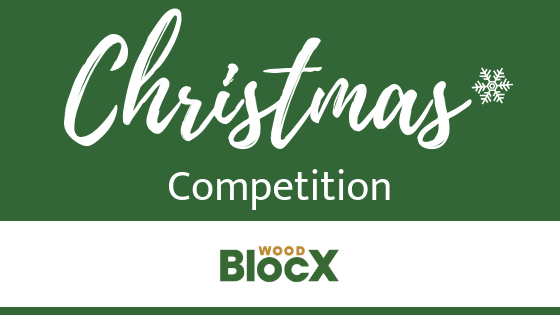 This entry was posted on 13th November 2018 by WoodBlocX. 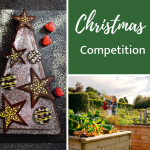 Christmas is coming and we want to make it extra special for three lucky winners with some excellent prizes up for grabs. Choose from raised beds of all shapes and sizes, seating, ponds, retaining walls or speak to one of our designers who will create something totally bespoke. …Because who doesn’t love an M&S voucher? Fill up on festive food or pick up some last-minute gifts for friends and family. There’s plenty of chances to win, make sure you share with your friends and family!